A lunge is an exercise that will help you in shape your lower body and is considered the best 运动减肥. 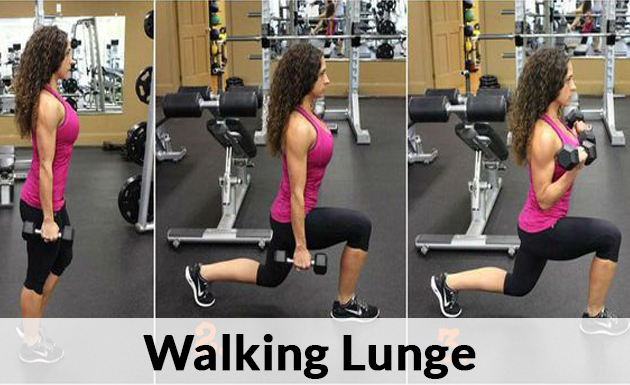 If you ever been in health club gym then there are chances that you are already well aware of the lunge. 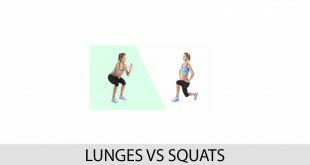 These lunge exercise’s basic goal is to target the muscles including the glutes in your hips, 腿筋, quadriceps in your thighs, and muscles in your lower legs. 弓步练习 is best for body strength and balance. 此外, if you will follow a proper diet with exercise, it will help you in losing the weight and burning fat. So if you are worried about your weight then you can perform this 运动减肥 太. You can do this exercise at any place but you have to make sure that you are doing it correctly. Here are few tips to let you know how to do it flawlessly. 对于这个练习, you have to keep your upper body straight and make sure your shoulders are relaxed and chin is up. It is best that you keep on looking straight at something and don’t look down. This is the type of lunge where you walk forward. 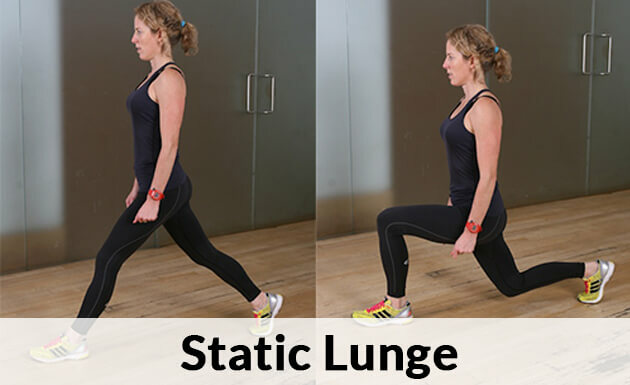 This is probably the easiest type of lunge. You can do it during the walk. This is the best workout for legs. It is like doing one leg squat. You just have to do this with right posture. You have to stay at the same position with one leg front forward and the other back during a static lunge. Don’t move your feet and also lower your back knee until it touches the floor while bending your front legs. Stand straight with feet width apart as wide as your shoulders. 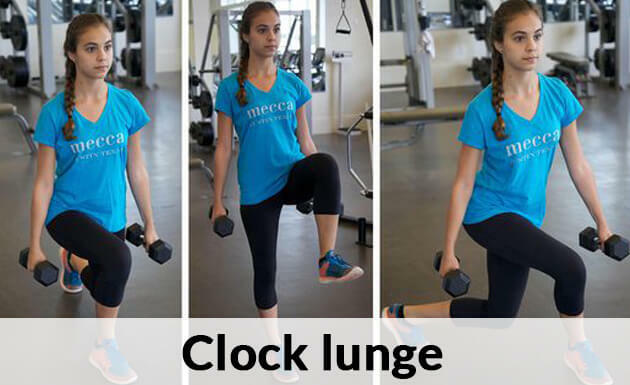 It’s actually a combination of three types of lunges. Firstly you have to move forward and then do right side lunge and afterward a reverse lunge. When one side is complete then repeat it with your other leg. Reverse lunge is also known as step back lung. In reverse lunge, you have to maintain your balance. It is the best workout for those who are trying to maintain their balance or looking for the best 运动减肥. Stand straight with your feet together and hand on your hips. Now take a large step backward with your left foot. Now lower your body down whereas bending your right feet. It should be bent to a 90-degree angle. Now reverse the moment and do the same with the opposite leg. If you want to warm up your full body, then you have to do a reverse lunge and kick. 第一, do a reverse lunge and before going to stand on your feet, kick your back legs out until you touch your toes with the opposite hand. After doing on one side you need to repeat it on the other side in the same manner. 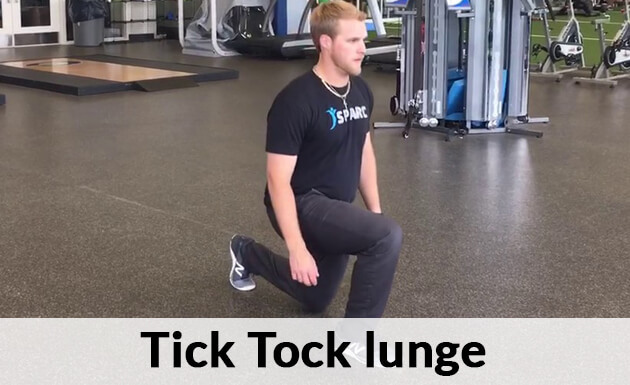 In tick tock lunge you have to do both lunges, the front lunging, and the backward lunging. You have to do a reverse lunge with your right leg and back behind you. Now leave your right feet behind and immediately take a step forward instead of going to stand. Now move back and repeat the same with the other side.